filled with a White Christmas and snowy adventures! I can't believe 2014 is at it's end! 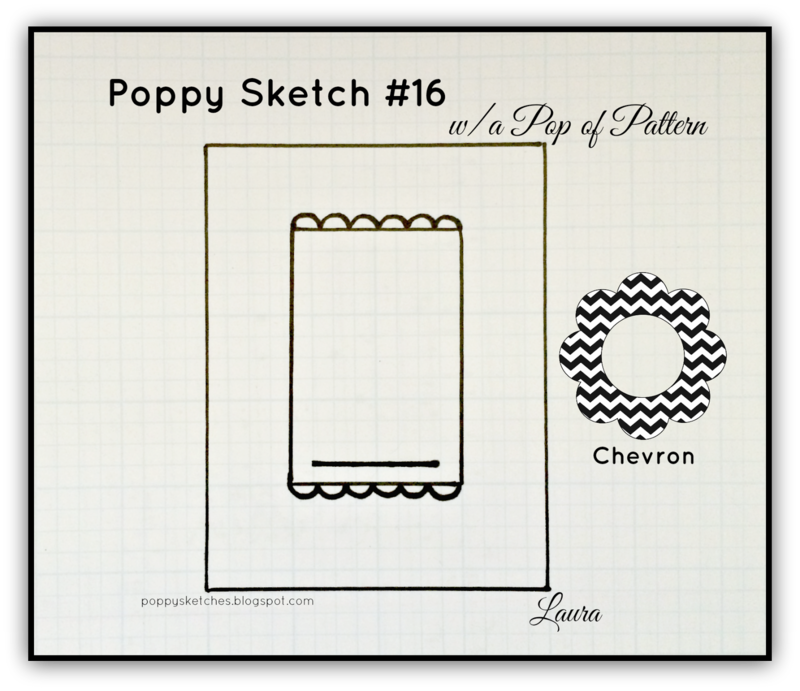 followed by lots of layers of designer paper! 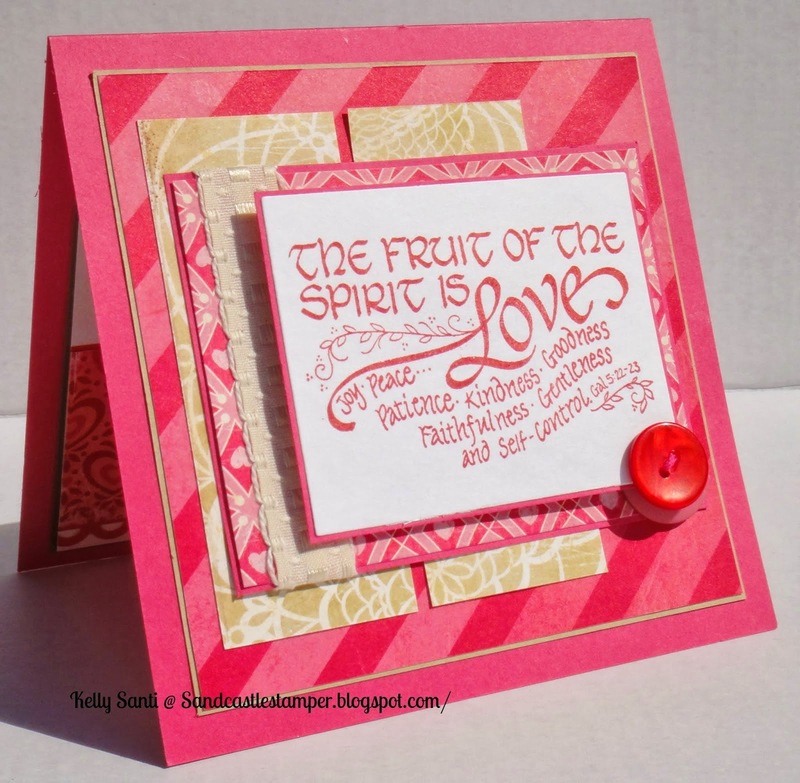 I do so love this craft! for the moments I'm able to stop in and get inky! Thanks for peeking at my year in review! 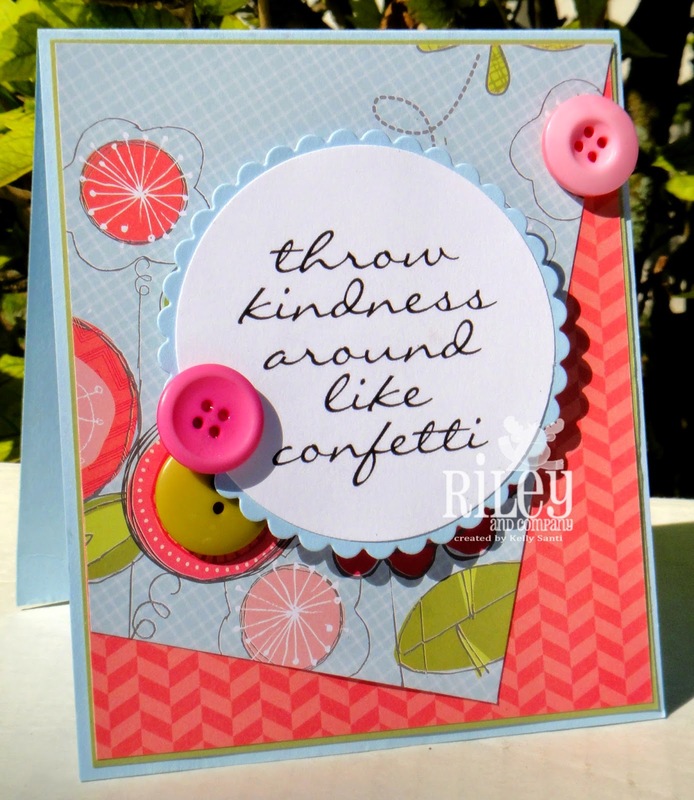 Riley and Company *New Stamp* Blog Hop! just in time for Christmas to shop, shop, shop! Here are a few specials for this release! Special #1: Buy the entire unmounted set of 39 new Funnybones for only $99! (Save $96!) (Offer not available to wholesale customers.) Limit one per customer. Offer ends December 31st. Special #3: But wait - there's more! As an added bonus, we are giving EVERYONE FREE SHIPPING from Thursday night at 9 pm CST until Sunday night at midnight CST! Just enter FREESHIPin the coupon code section! 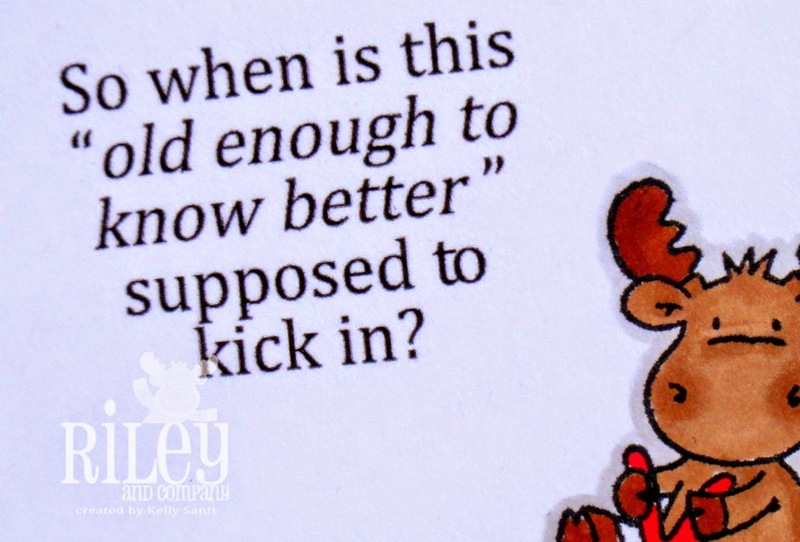 Riley and Company ~ Sneak peeks continue! from the heartwarming, thought provoking to the downright hilarious! my 'go to' card design of sorts! Riley Sneaks - Day 3 and 3 Musketeers! 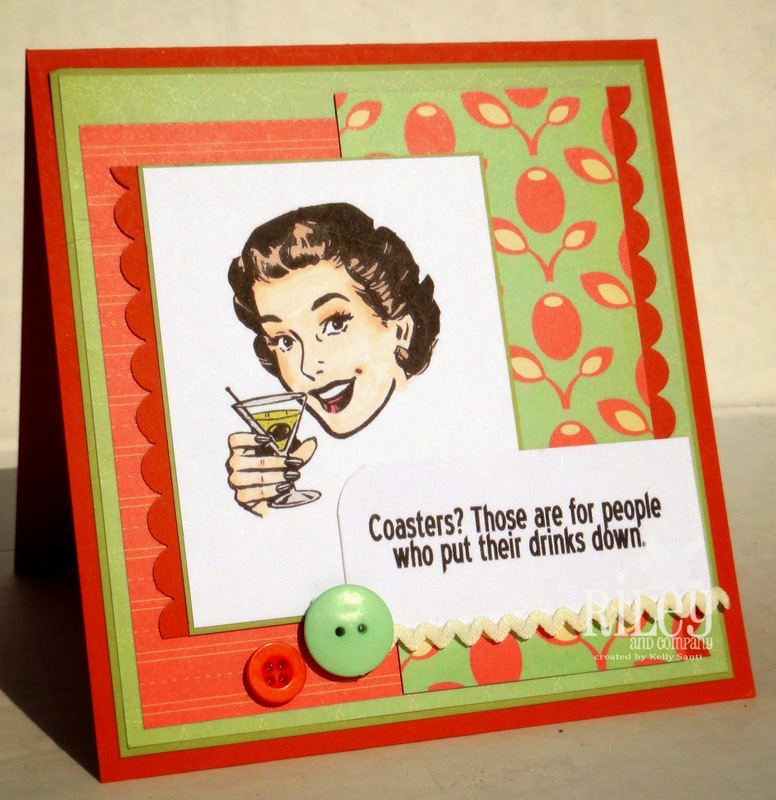 post our cards today based on the image that is sent out by the hostess. This month, it was Barb's turn! 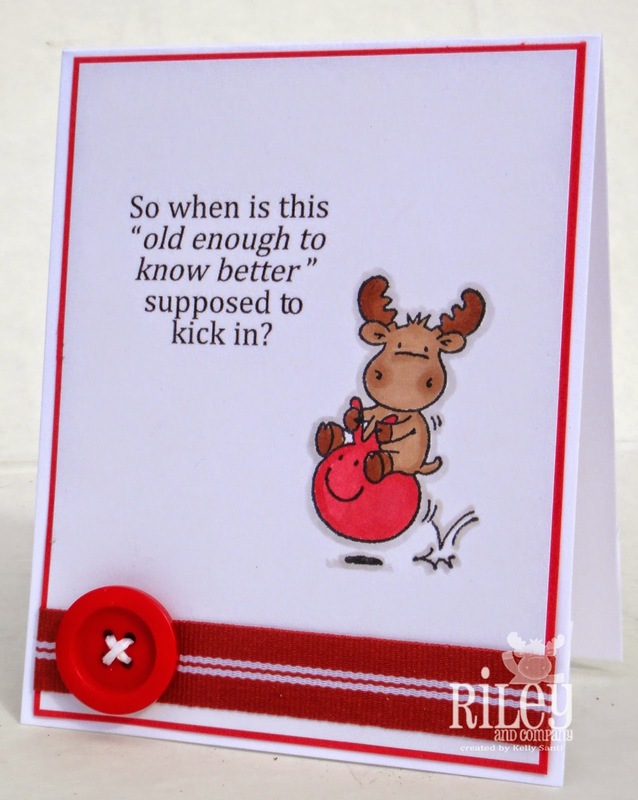 asked us to create a card using a sentiment. Mine is from the new release and I just laughed when I saw this stamp! Here's some information on our upcoming hop! 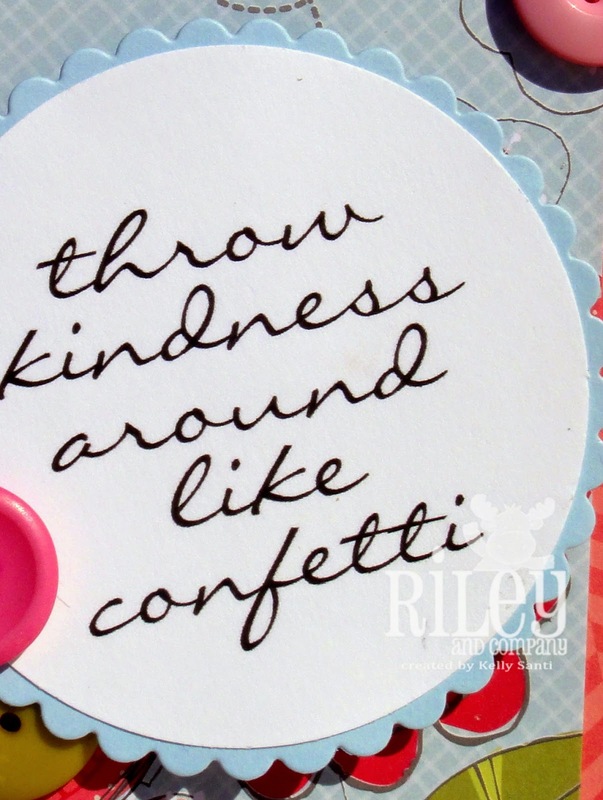 Blog Candy Winner will win a $20 Gift Certificate to the Riley & Co online store! 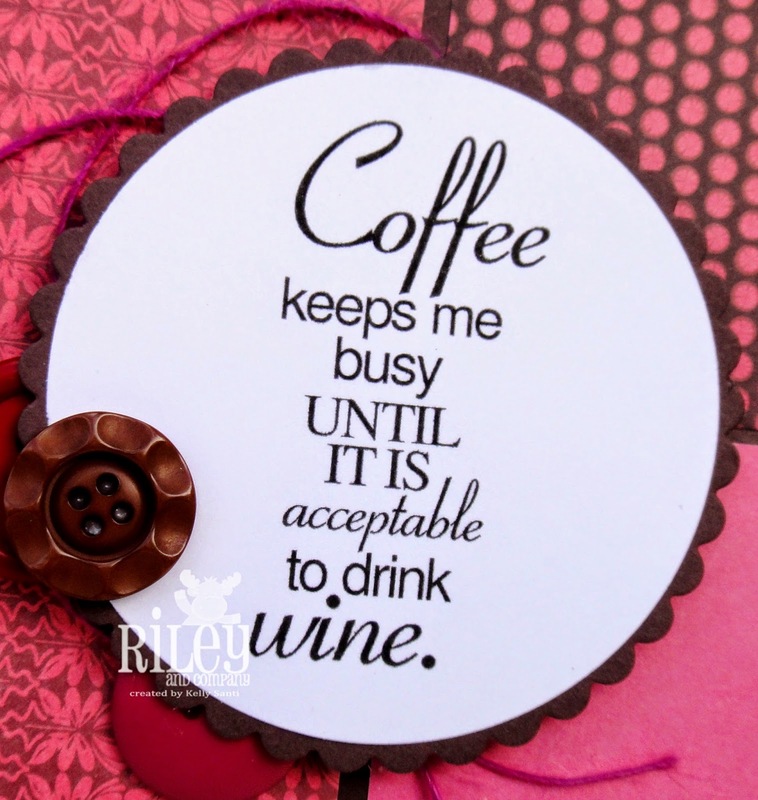 33 new Funny bones sentiments and 6 new Funny bone images to be released! 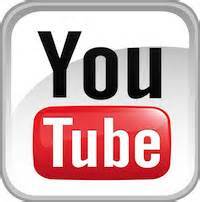 be sure to stop in daily to see what we're creating! 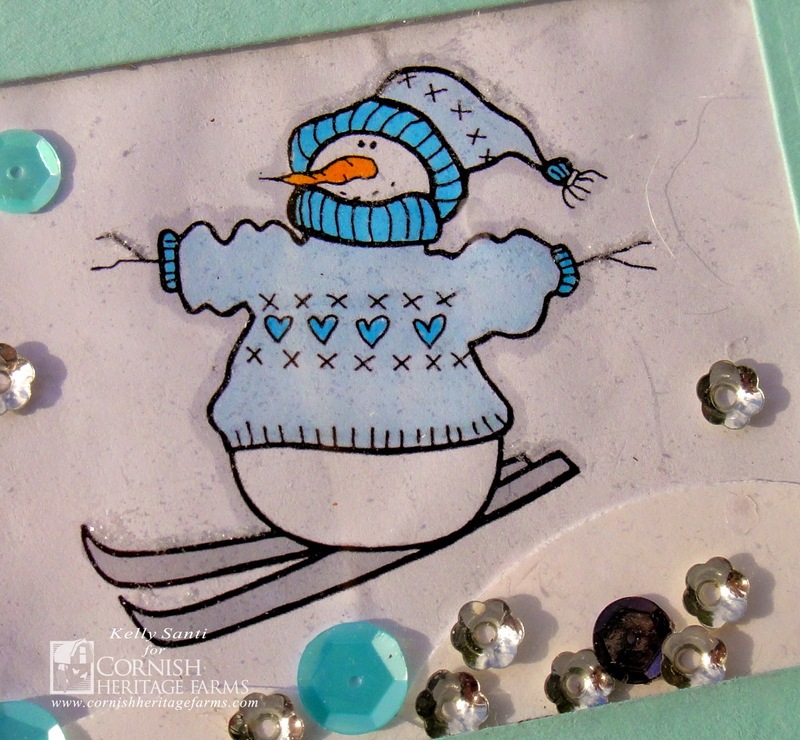 Card #1 - City Crafters - Snowflakes! 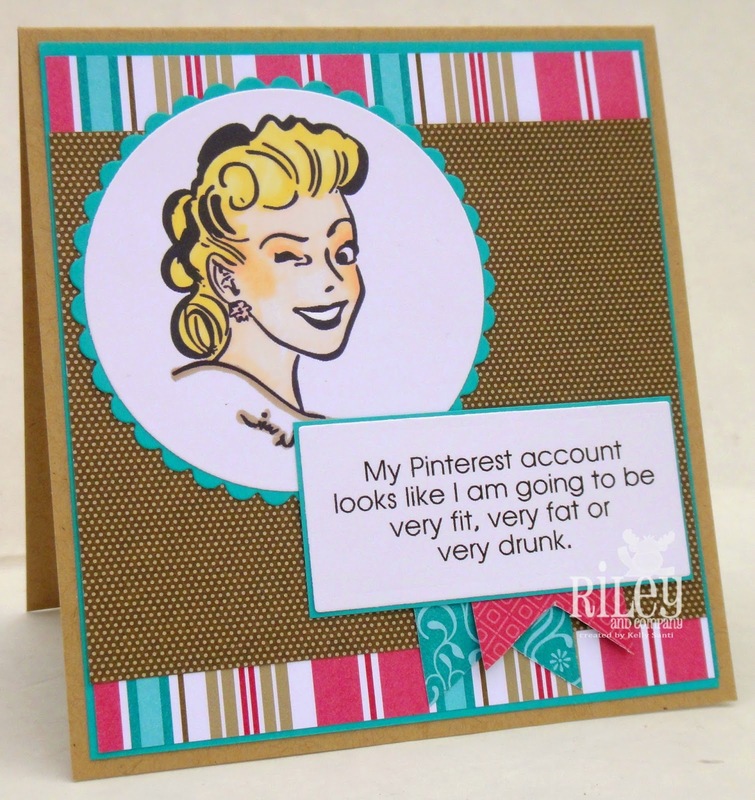 Riley Sneak Peeks - Day 2! I hope your weekend was splendid! 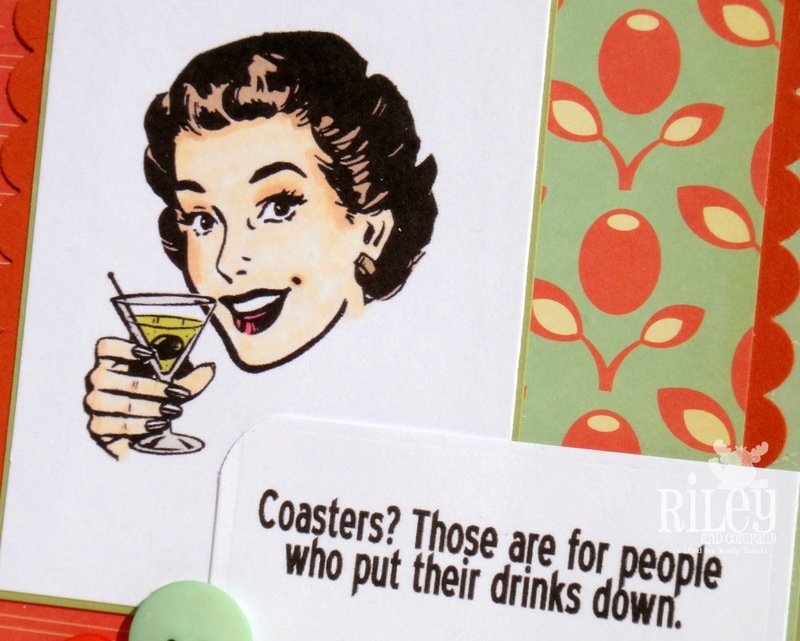 Riley and Company stamps Funny Bones sentiment - Coasters! 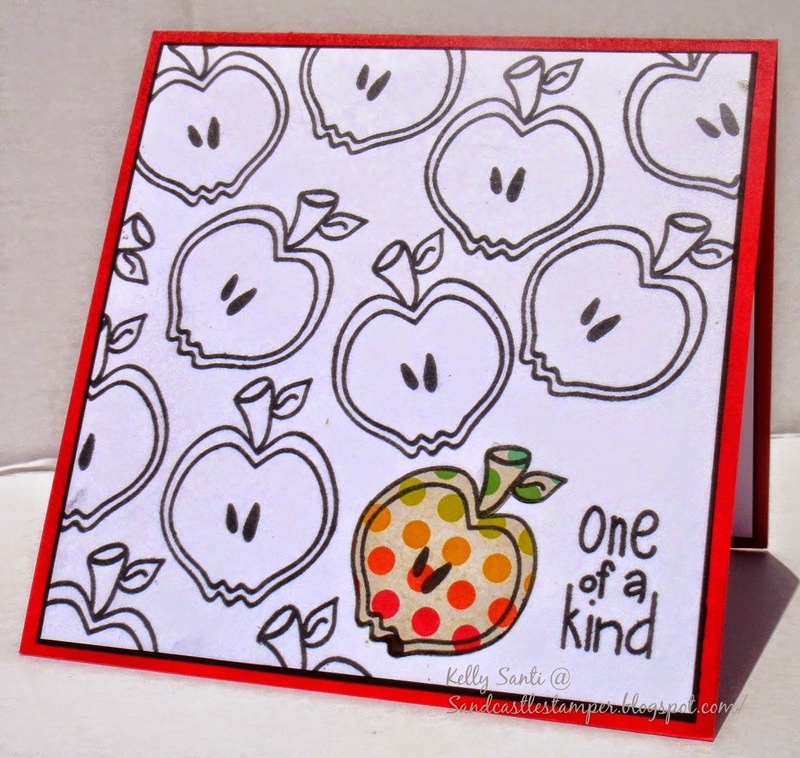 share with you - one of my personal favorites of this release! they went spectacular together, I thought! and our weekend is jam packed full, too! 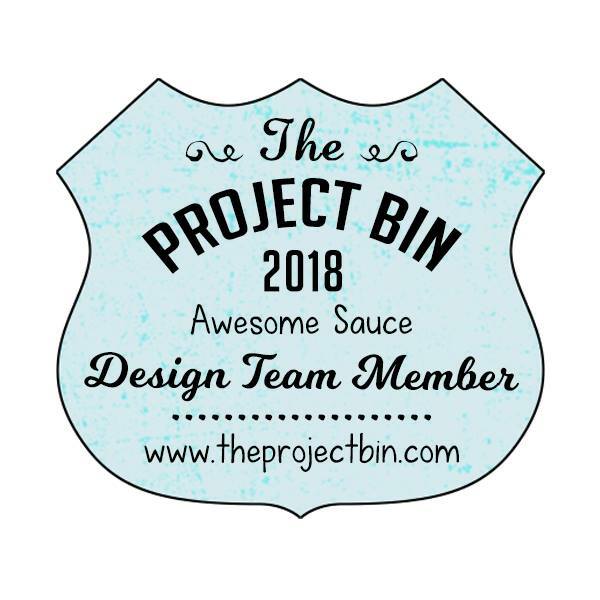 The Just For Fun Design Team has some exciting news! arts and craft supplies for all your card making needs. 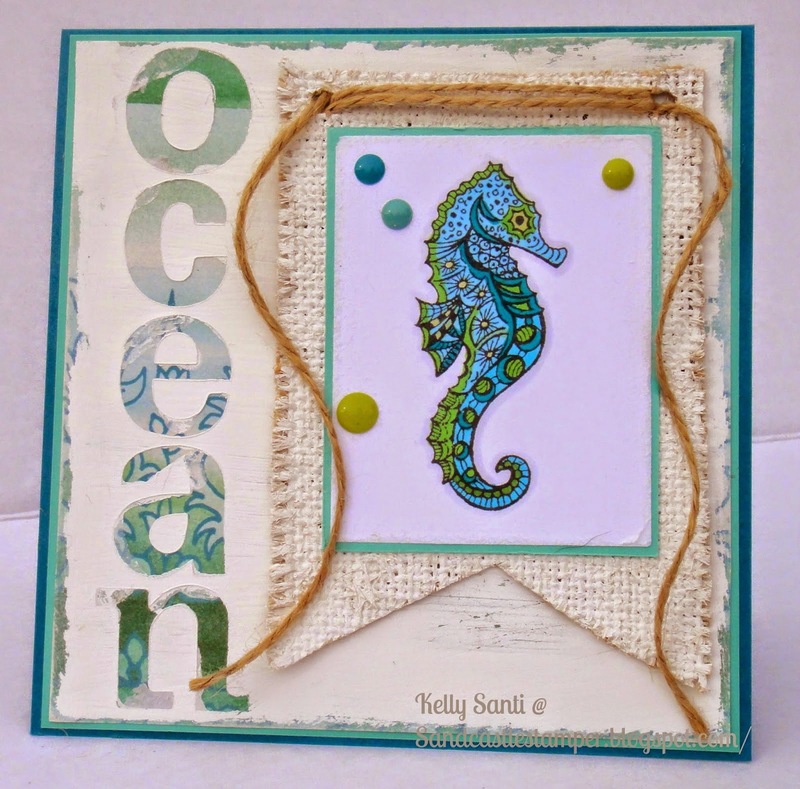 borders, mat stack pages and more. 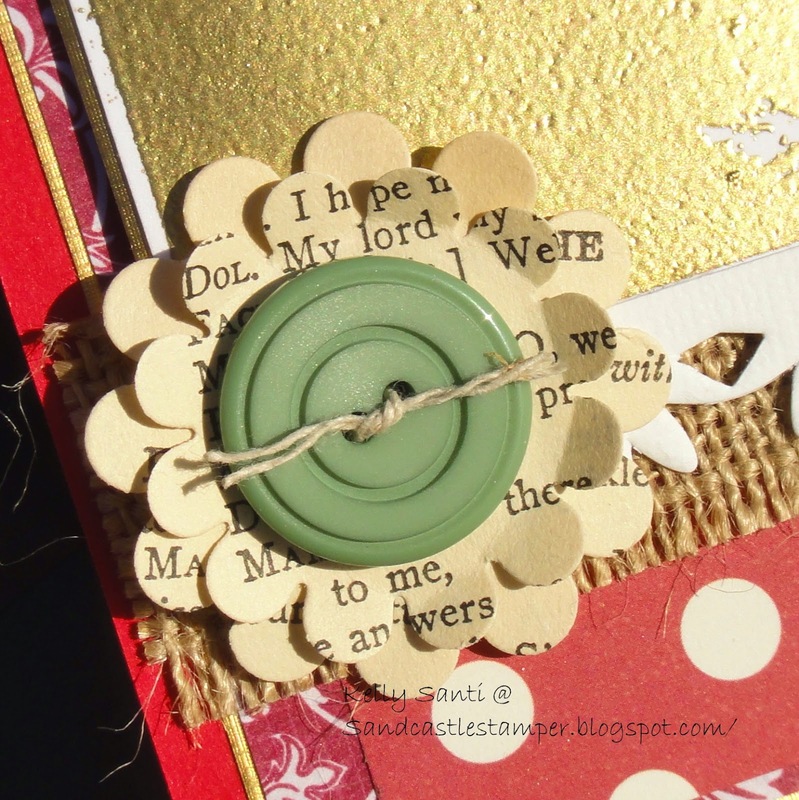 an image from the Altered Pages' Cardstock Pages ~ Mid Century Cmas. Now, I'm going to show it to you - twice! How on earth do you photograph Gold Shimmery cardstock!!?? Next up, this is my hybrid card using both the White Christmas stamp from Just For Fun Rubber Stamps and supplies from Altered Pages ~ the burlap, Bazzill half edge strips, white , the gorgeous vintage book pages in which I've made this scalloped flower and the beautiful mat stack background paper. For this second card, I've embossed the entire stamp in gold embossing powder to highlight the stamp and added accent papers/pieces around. 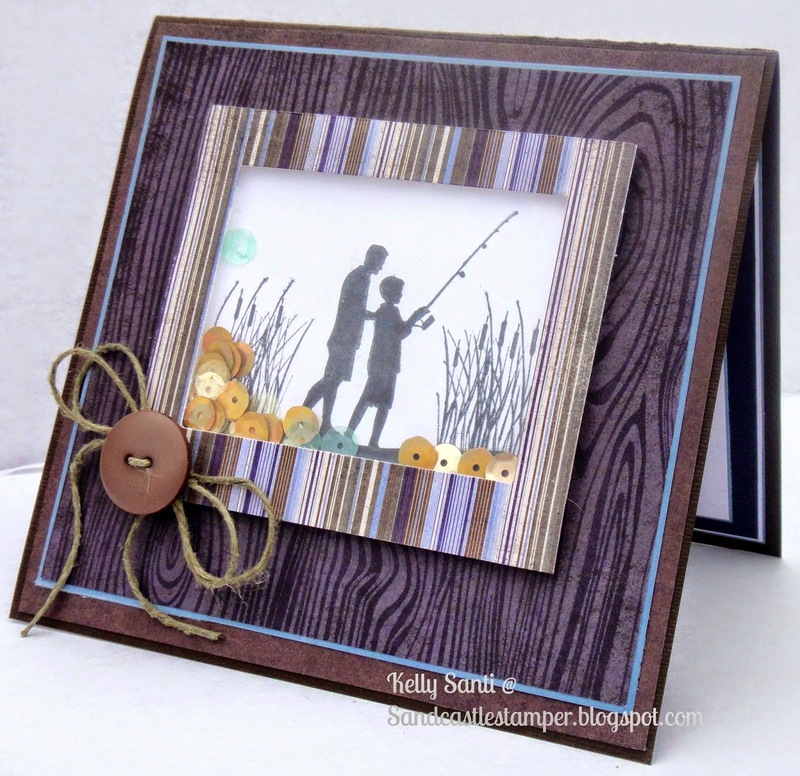 which is available in the store and in many options: Wood, UM, or as a mounted stamp. 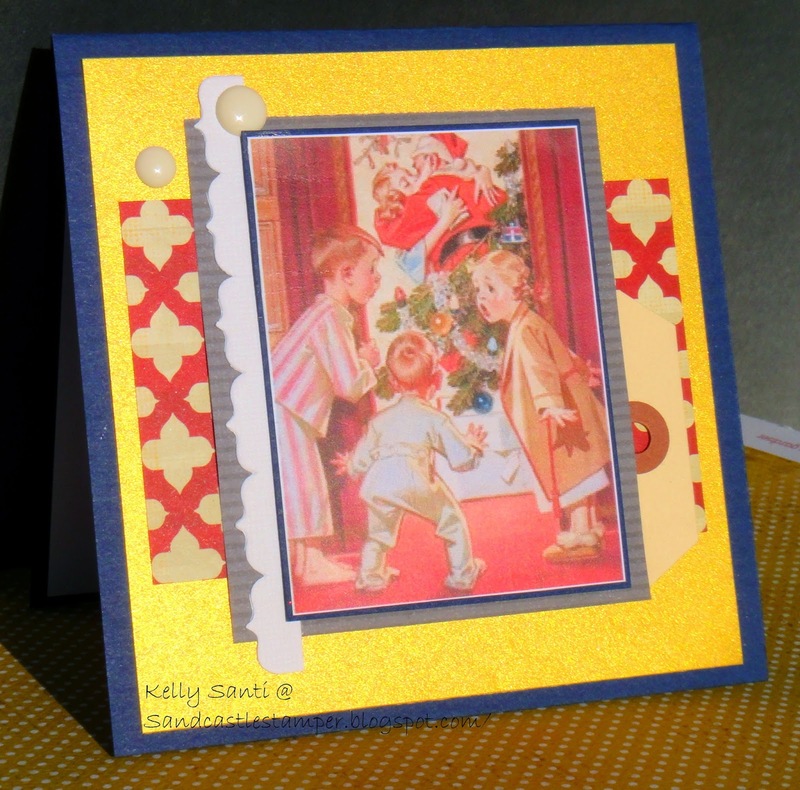 Thanks for stopping by to peek at my golden holiday cards! show going on this weekend! Woohoo! they have to offer! It's fabulous! 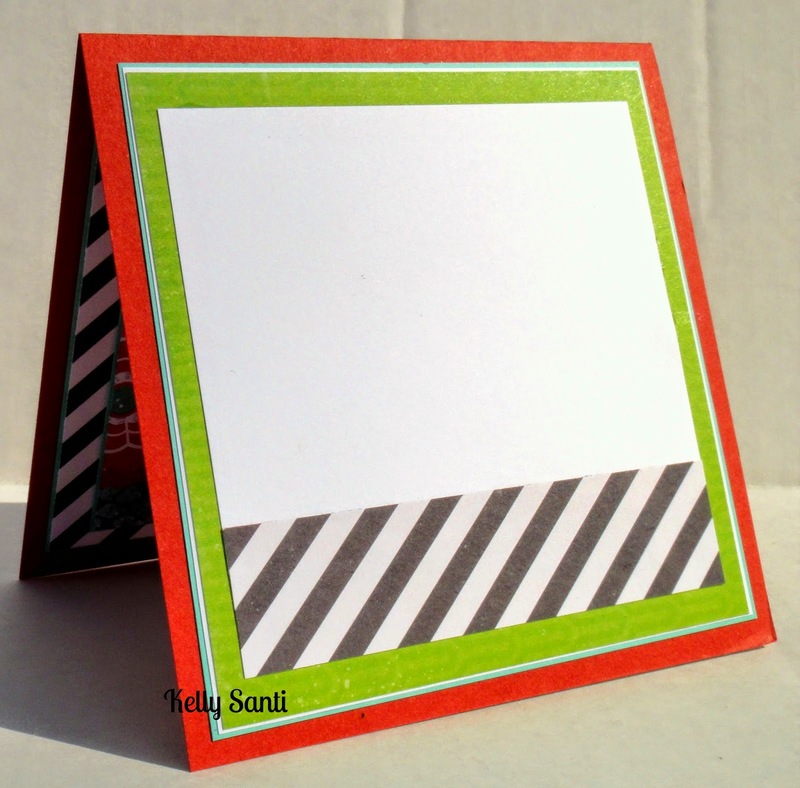 Cornish Heritage Farms - Holiday cards w/out Red + Green! 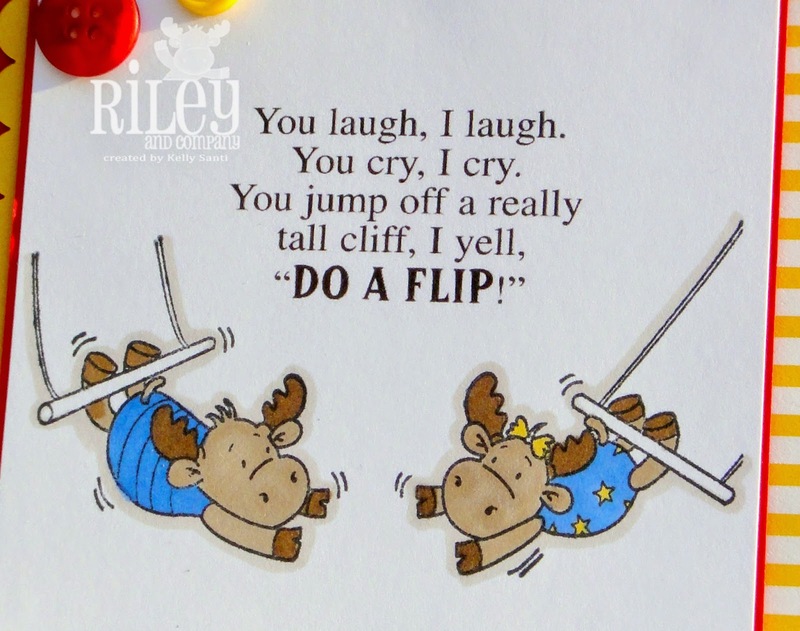 I am channeling my inner Elvis with this card - LOL! 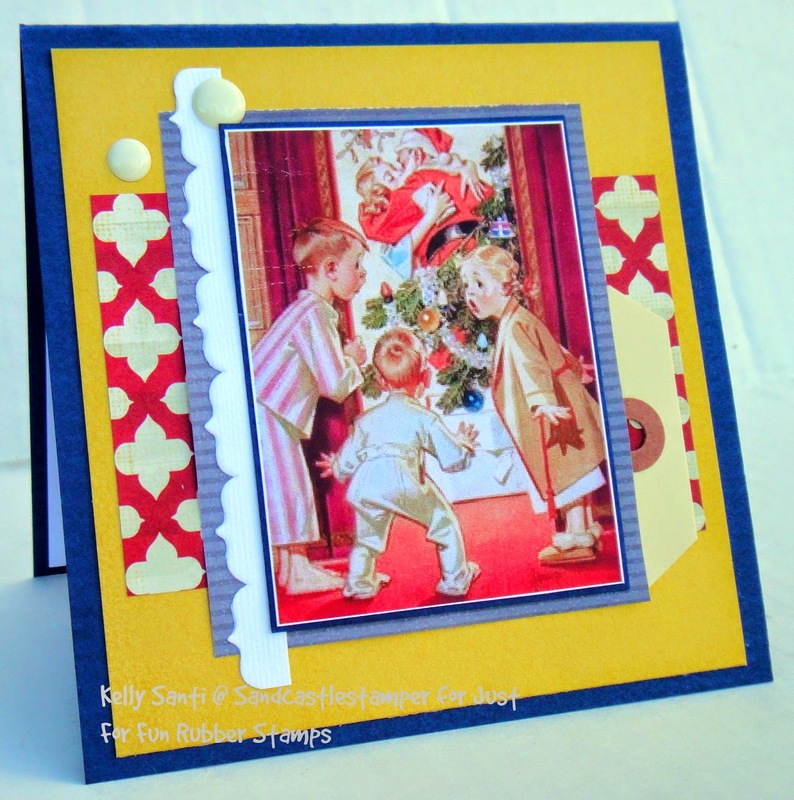 Create a non-traditional holiday card w/out red or green. 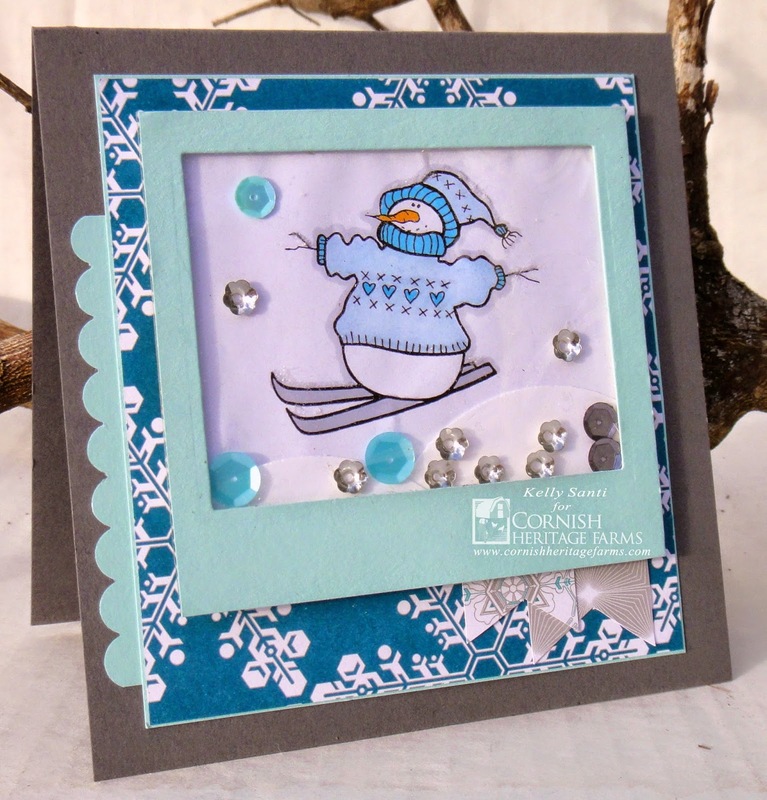 with this snowman inspired shaker card. 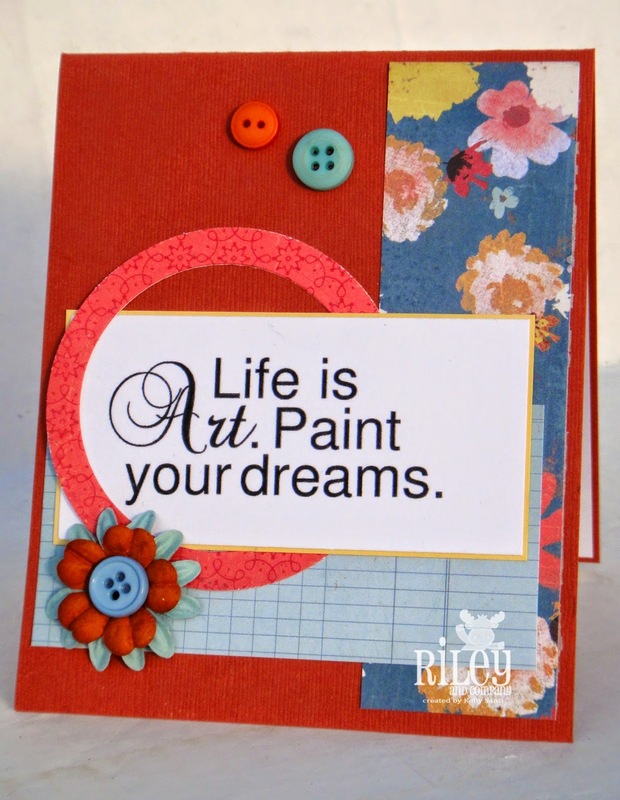 Once you've created your card/project, link it up here on the challenge blog. If you upload your card/project to SCS don't forget to include the keyword CHF67. 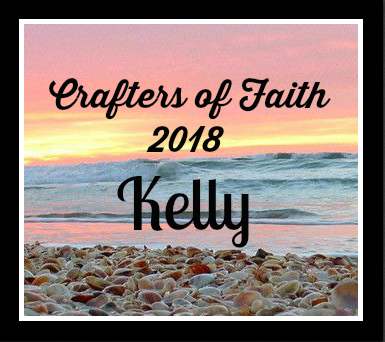 We can't wait to see what you create! Calendar Girls -- Shop 'til you drop! Did you brave the stores and head out for shopping? I'm not a big fan of the crowds, long lines, or parking woes! and the theme is Black Friday shopping. Jeanette and Barb decided together a theme of shopping to commemorate. 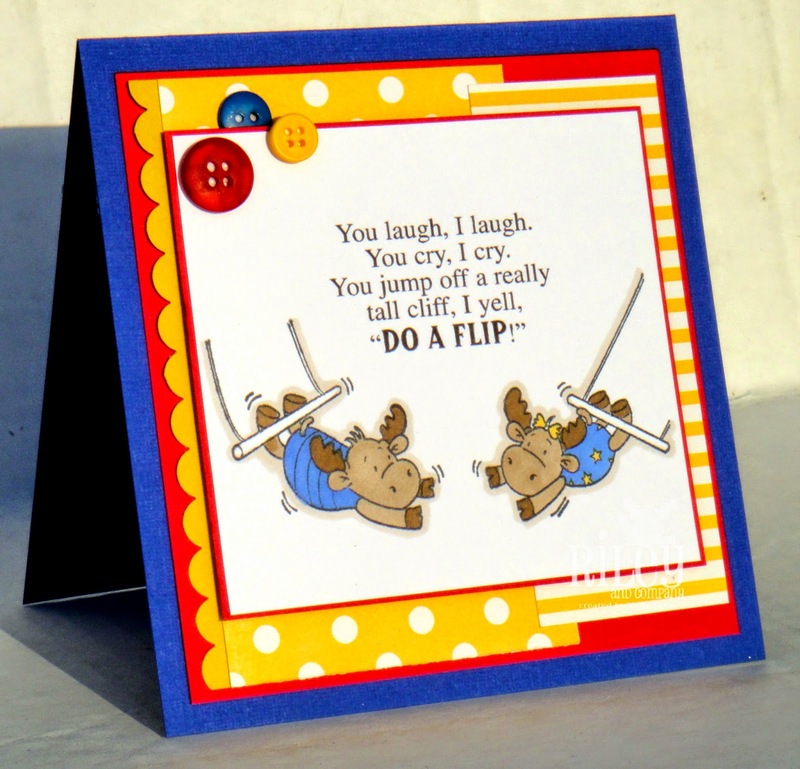 My card is using one of my favorite stamp companies - Bugaboo! you can find them in my sidebar! 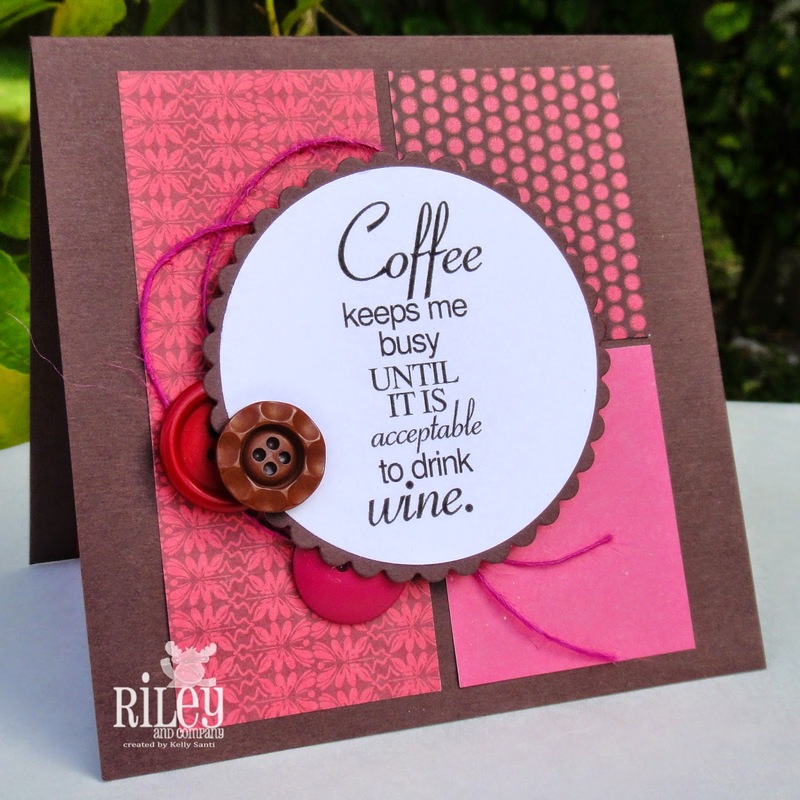 Riley and Company: 3-1-3 Recipe Challenge! that they can't wait for the big Thanksgiving meal. definitely rich in love and faith above all things. or missing loved ones that are seated at the table of Our Father. Indeed we have much to be grateful for. 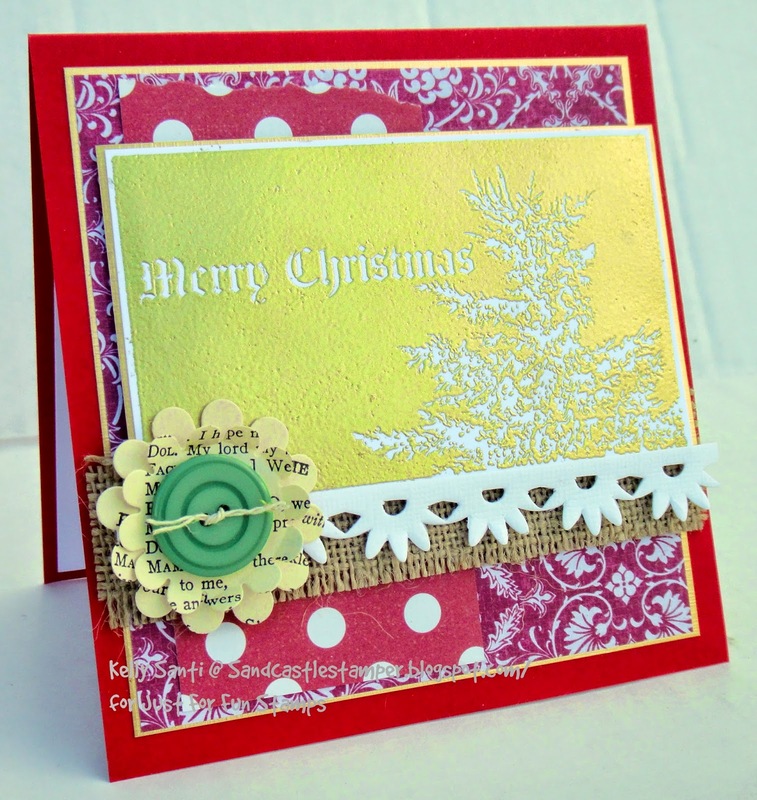 3 designer papers, 1 ribbon and 3 of one kind of embellishment. That's my kind of challenge! paired with paper I had in a leftover mat stack. 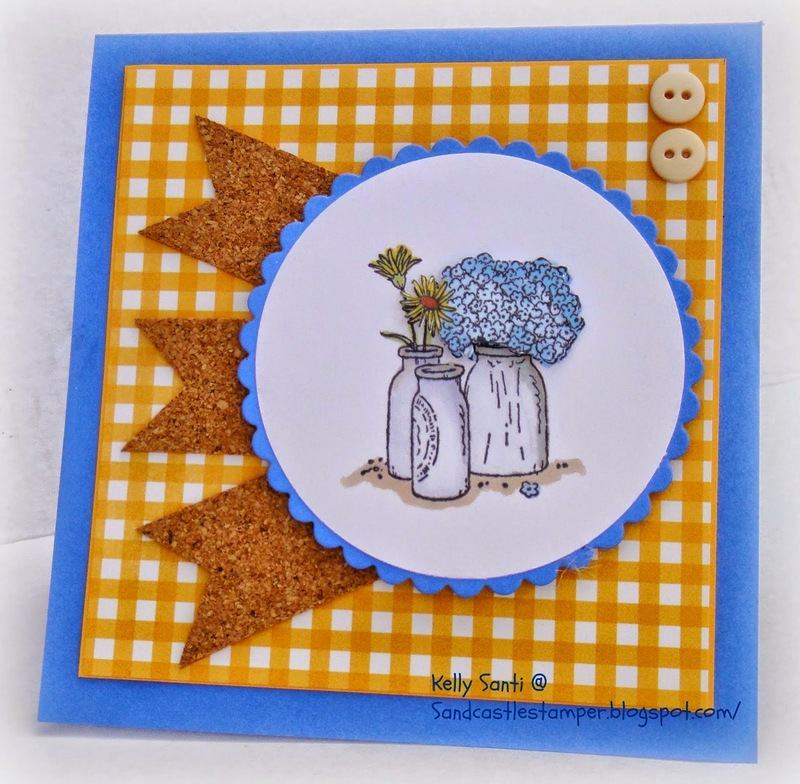 please link up your cards here to the challenge blog. If you use a gallery, please use the keyword Riley2414. 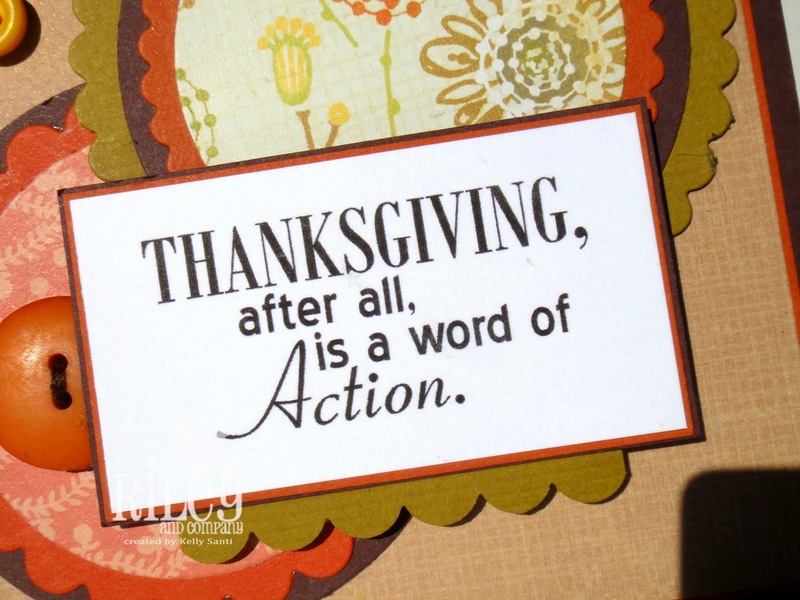 and have a blessed, wonderful Thanksgiving! and a bonus to use the color brown. inherited after my mom tossed in her apron saying she'd paid her dues, LOL! I love the prepping and baking and cooking and watching the Macy's day parade and all that comes with our special day. and looked like I was as stuffed as the poor birds were! used miminal dsp and kept the card design fairly simple. with another digi, Happy Thanksgiving. so for the bonus, I chose that as my cardstock base. Want to play along in our challenge this week? Of course, we'd love if you did! 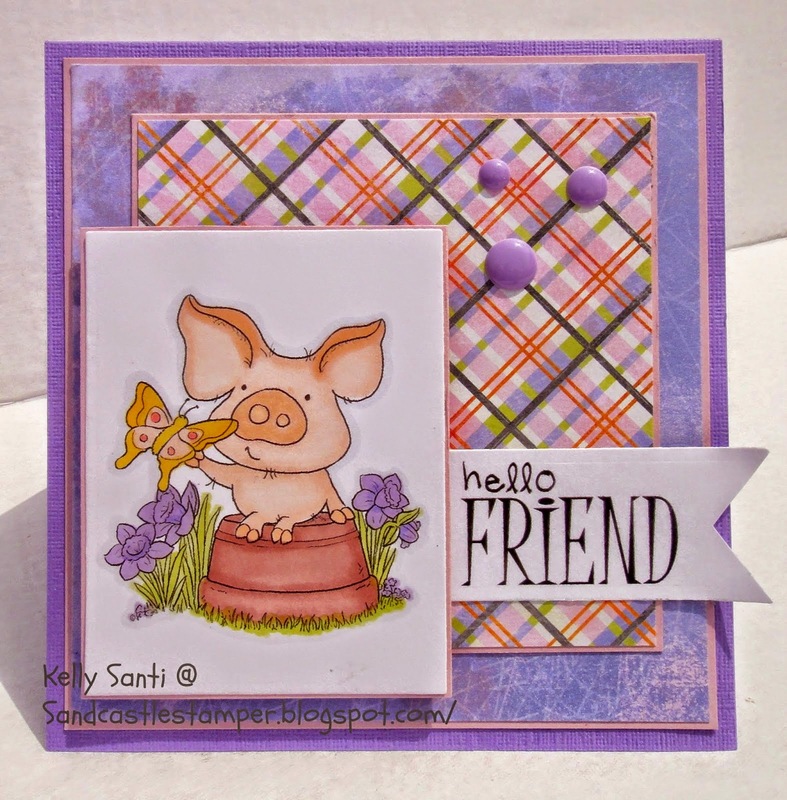 either stamp or digi, to the CHF Challenge blog. If you chose a gallery, like Splitcoast, please use the keyword CHF66. And stop in and see what inspirations the DT has created as well! 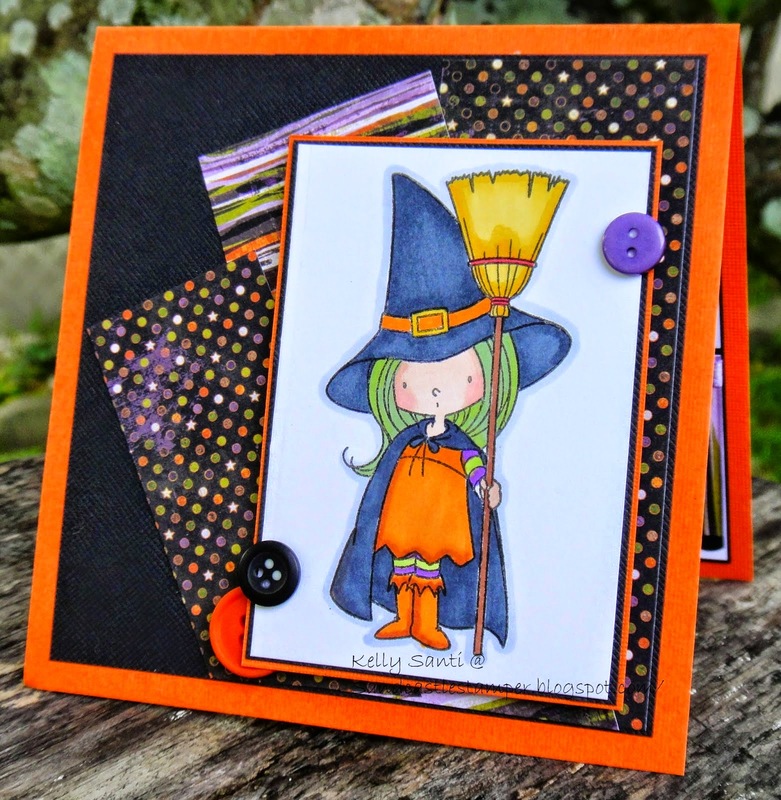 Dueling Darlings - Saying Thanks! and they have the perfect theme for this month's duel: Thank you! just a sentiment .... I love that! 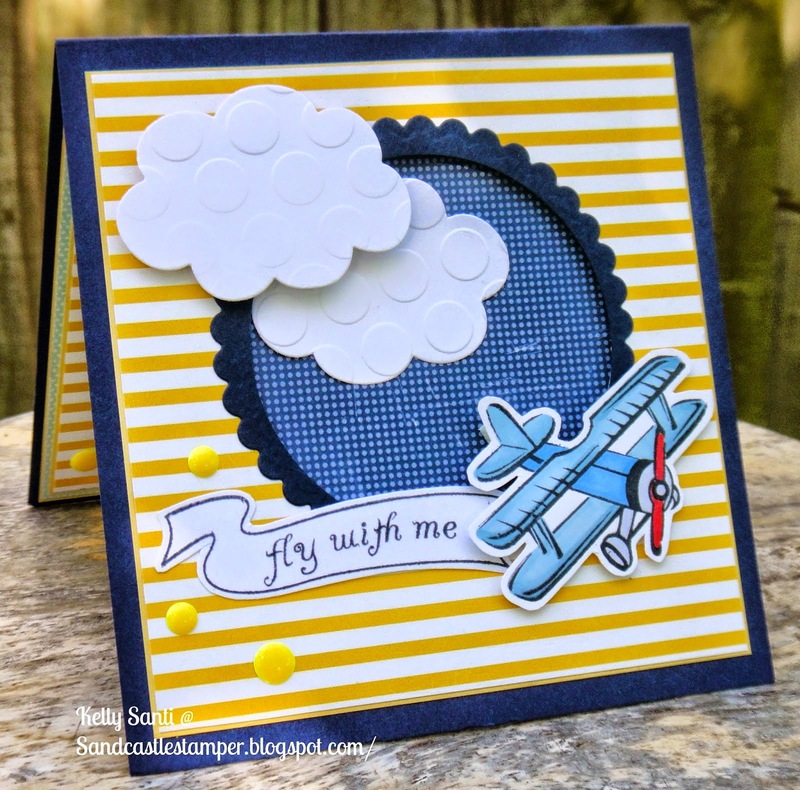 I based my card around the striped grey paper! sentiment and I chose the blue one since it seemed to match. different patterns that I just let the image be the main focal point. 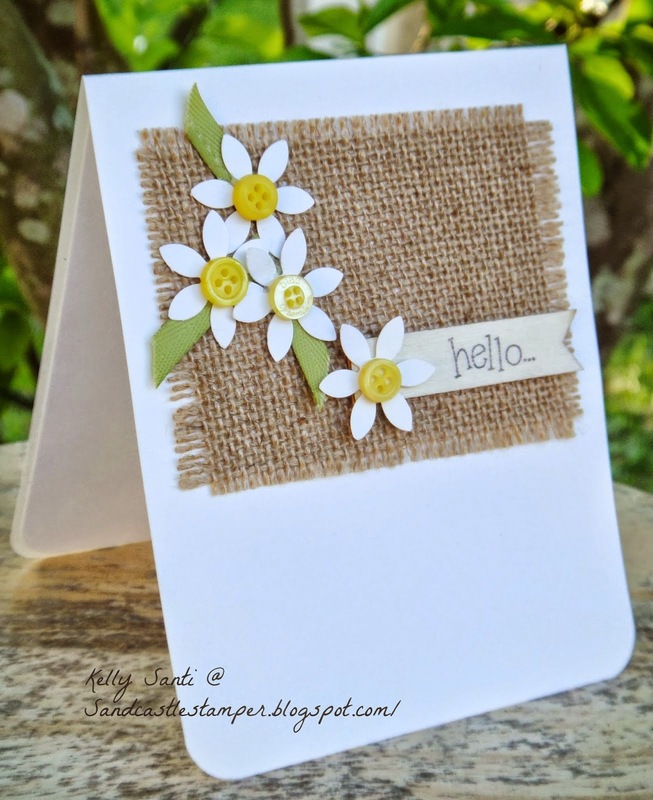 to create a card with this month! 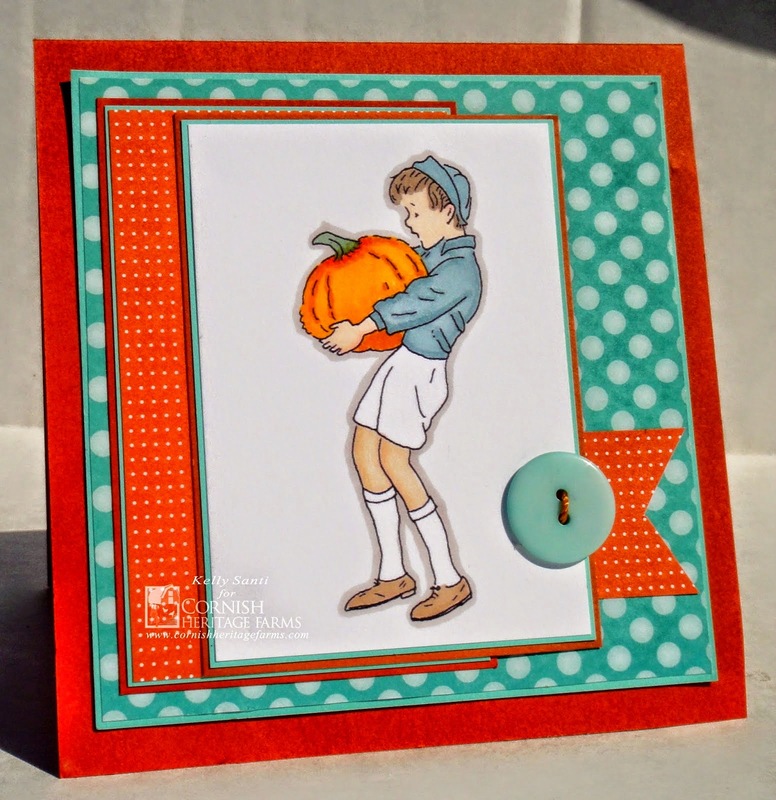 using the Thanksgiving Funnybones stamp. of course we would love to have you! 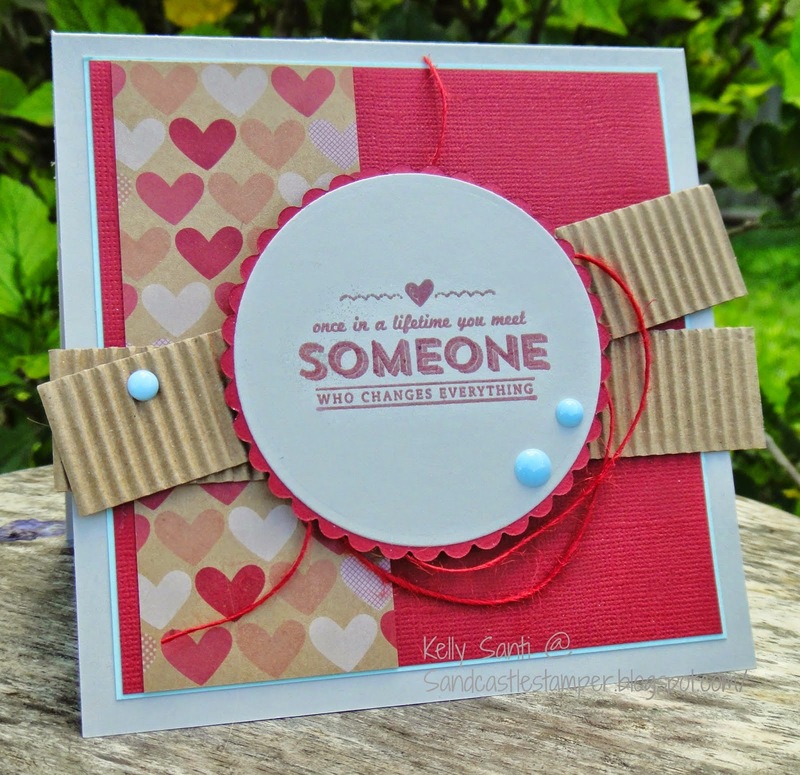 and link it up to the challenge blog here. 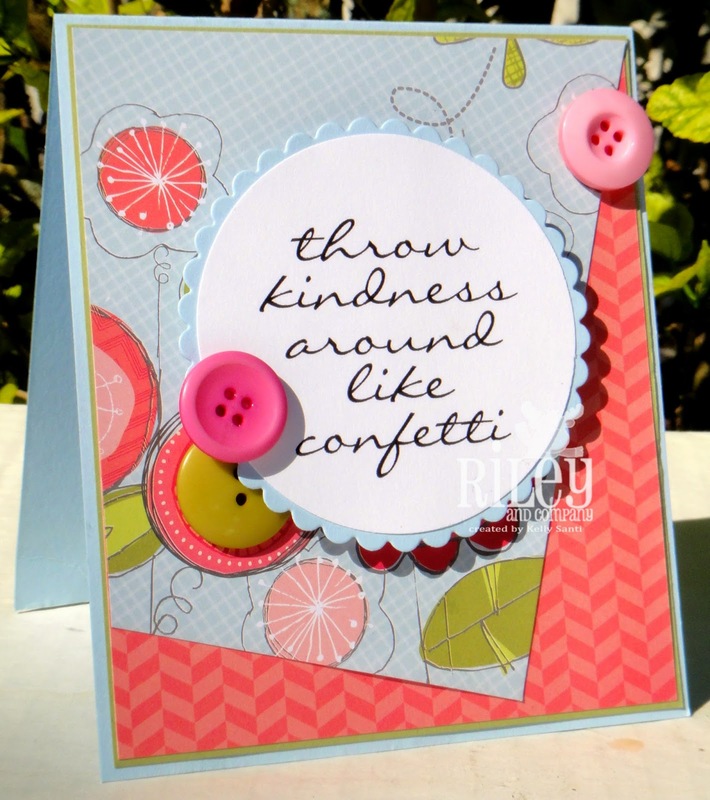 If you upload your card/project to SCS, please include the keyword Riley2314. away either canoeing, doing archery, hiking and much more! 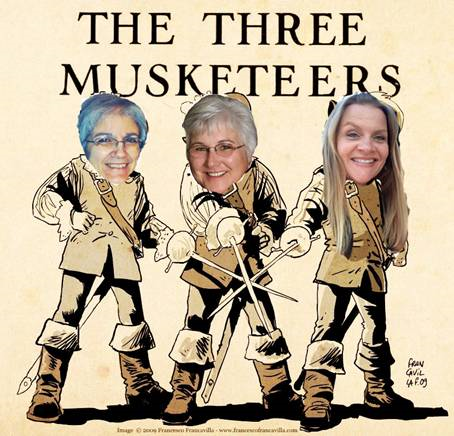 I'm excited to announce that I'm a 3 Musketeer! to be part of her 3 Musketeers image swap group. so my daughter got to work on one and this is what we got! So you'll see off to the right hand screen a new blog badge - hee hee! on the 9th of the month to post our vision w/ that image. Thank you Jeanette for your image this month! but that was a bit cushier - nice cabins, bedding, amenities! out in the Florida Everglades! Bugs! Snakes! Wildnerness! 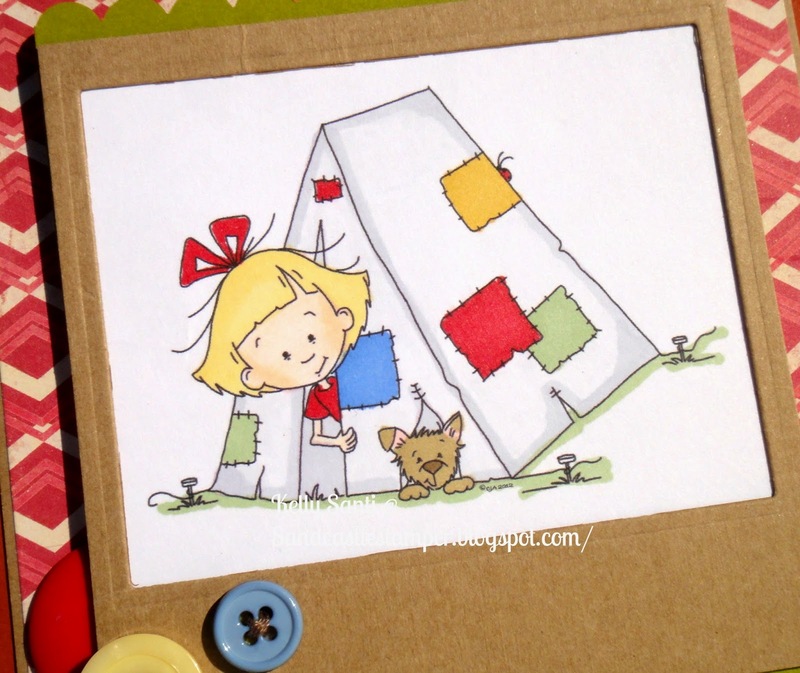 Rickety tents + cookin' outdoors over the fire! we are unplugging and connecting to nature! a constant smile and shares goodness everywhere he goes. and hope to make new friends, great memories and home in one piece! just like our camping trip!